Checking into Titanic Hotel Belfast. Photo by Kelvin Boyes / Press Eye. Inside Titanic Hotel Belfast. Photo by Kelvin Boyes / Press Eye. Pat Doherty of Harcourt Developments with Kerrie Sweeney of Titanic Foundation in Drawing Room 2. Photo by Kelvin Boyes / Press Eye. After two years of construction and restoration, Belfast's Titanic Hotel will officially open to the public this Sunday, September 10. 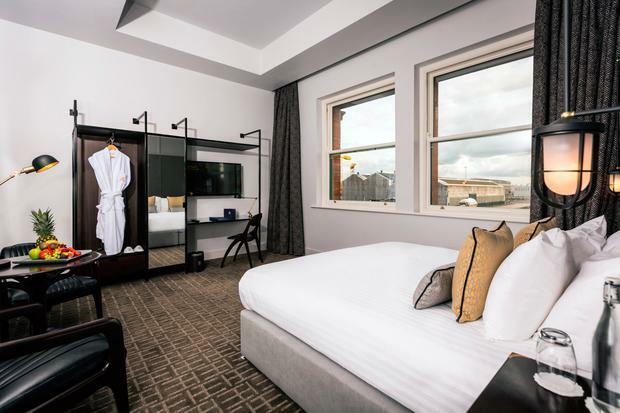 The 119-room luxury hotel incorporates the former Harland & Wolff Drawing Offices and Headquarters in Belfast's Titanic Quarter. Built and restored at a cost of £28/€32 million, it is situated next to Titanic Belfast, the city's now-iconic attraction, and offers views of the Harland & Wolff cranes. B&B rates start at £140/€153 per room, while a package bundling B&B with tickets for Titanic Belfast costs from £180/€196 per room. All "authentic spaces" have been retained in the build, the hotel says, including the Telephone Exchange, which received the first communication of RMS Titanic hitting the iceberg on the night of April 14, 1912. The Drawing Offices are located at the front of the hotel - one housing its Harland Bar, the other the hotel’s ballroom and heritage experience. Drawing Office One will host a six-week exhibition from Sunday - after that, daily public tours will be offered to showcase the heritage features. 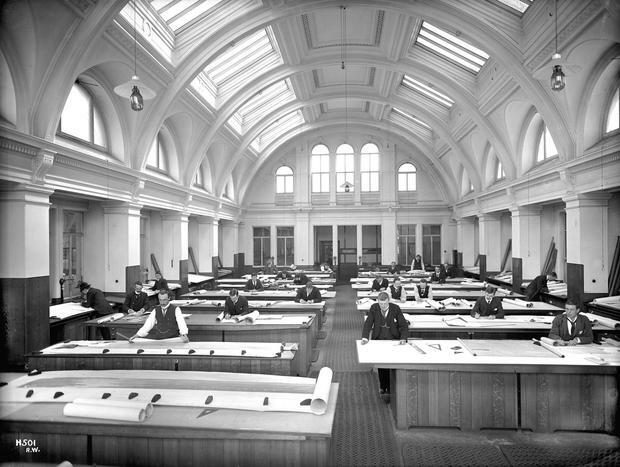 Other preserved spaces include Harland & Wolff's board room, its former directors’ entrance and lobby, and the offices of former former directors including Thomas Andrews, Lord Pirrie and Charles Payne. Titanic Hotel Belfast is operated by Harcourt Developments, with a £5m investment from the Heritage Lottery Fund aiding restoration of the Drawing Offices. “Where one of Northern Ireland’s biggest commercial ventures once stood over 100 years ago, now stands a fitting tribute and another fantastic venture to shine a light on what was the largest shipyard in the world." Belfast's hotel offering has gone up a gear in recent years, with a new Bullitt Hotel and £6 million extension to the five-star Fitzwilliam already open for business. 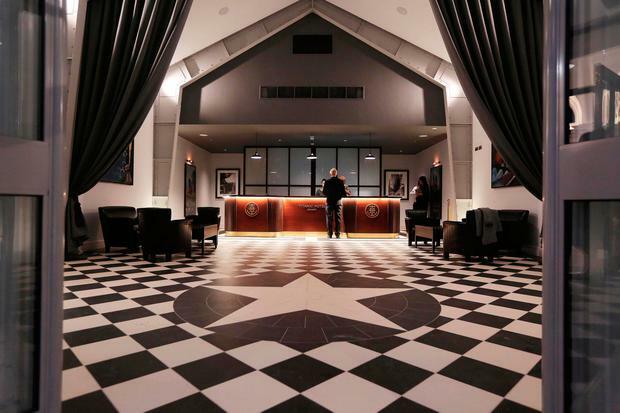 Titanic Hotel officially opens at 12 noon this Sunday, September 10.